Born in San Francisco in 1951, Wendy Pini grew up in Gilroy, CA. Largely self taught, her artistic talents were influenced by turn-of-the-century illustrators, film and TV animation, Shakespeare, Japanese history, fairy tales, myths and modern fantasy. Wendy began exhibiting her artwork at sci-fi conventions in the mid ’60s, garnering awards and recognition. In 1972 she married Richard Pini and in 1974 she began her professional career as an illustrator for magazines such as “Galaxy” and “Worlds of If.” Through the mid 70s, Wendy also trod the boards at comic conventions as actress/dancer in “The Red Sonja and the Wizard Show.” This led to her first professional comics work, writing an issue of “Red Sonja” for Marvel Comics. In 1978 Wendy and Richard co-founded Warp Graphics and ELFQUEST was born. Widely regarded as the first Japanese manga-influenced graphic novel series with a high fantasy theme published in America, “Elfquest” recently celebrated its 36th anniversary. Millions of related comics, graphic novels, books, calendars and other merchandise have been sold worldwide. 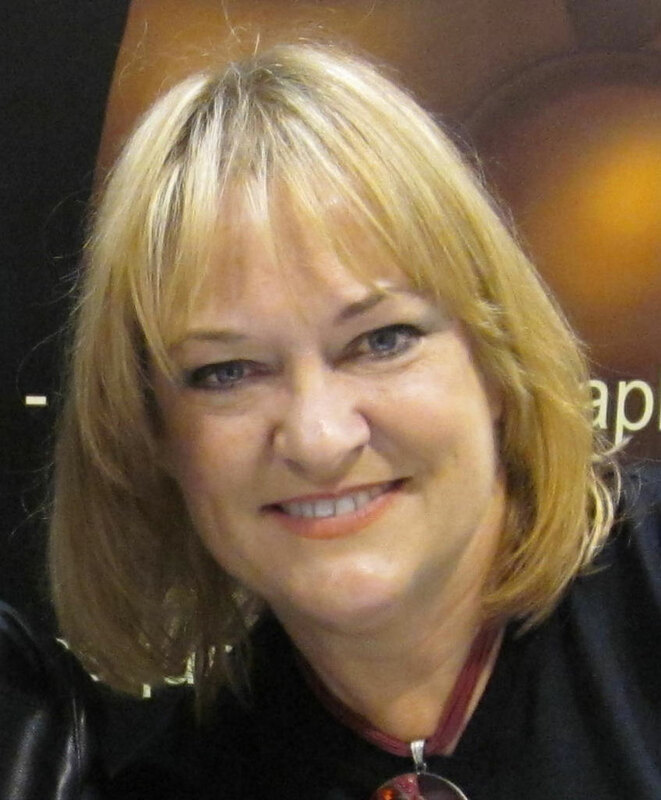 Wendy has worked for nearly all the major comics publishers such as Marvel, First Comics, Comico, DC Comics and, most recently, Dark Horse Comics. She wrote and painted two critically acclaimed graphic novels based on the hit TV series “Beauty and the Beast” and supplied text and illustrations for “Law and Chaos,” an art book inspired by the writings of Michael Moorcock. In 1997 Wendy had the rare privilege of designing the elfin mascot for the Enclosed Laminar Flames investigation (ELF) an experiment performed in space by members of the crew of Space Shuttle Columbia. In 2003, Warp Graphics closed its doors as a regular publisher of comics to devote itself to specialty projects. Wendy spent the next four years producing two new Elfquest graphic novels for DC Comics plus adapting and recoloring existing material for reprint. From 2007 to 2010, Wendy took a walk on the dark side to produce her adults-only graphic novel based on the classic Edgar Allan Poe horror story “Masque of the Red Death.” Her animated web comic of the same name has received millions of views. It is currently available as a limited edition, 400 page hardcover collectors volume from Warp Graphics/Father Tree Press. In 2012, along with Richard, Wendy was honored as one of a growing list of comic industry pioneers to donate her entire body of work to Columbia University NY Library’s archives. Her artwork and writings will be permanently available to students and the public for study. Recently, in collaboration with composer Gregory Nabours and dramaturg Calvin Remsberg, Wendy completed the book and lyrics for a musical adaptation of her graphic novel “Masque of the Red Death.” The musical thriller had its first official industry reading in October 2014. In November 2014, two songs from “Masque” were performed by composer Gregory Nabours at the Kennedy Center for the Performing Arts. Wendy has never stopped producing new comics-related material. Her latest effort is “Elfquest: The Final Quest,” the next epic story arc in the long-running fantasy saga which is now being published by Dark Horse Comics. Richard Pini was born in 1950, in New Haven, Connecticut. After an exemplary academic performance at school, he was accepted into the Massachusetts Institute of Technology (MIT) for an astrophysics degree. Always fan of science fiction, at college he found new diversion in comic books, and it was in the letters pages of “The Silver Surfer” in 1969 that he chanced upon a letter written by one Wendy Fletcher. A degree in astronomy from MIT led Richard to a position at Boston’s Hayden Planetarium as lecturer, photographer, script writer and special effects technician. In 1977, Wendy and Richard Pini decided to spin Wendy’s fantasy/adventure series in to the self-published, ongoing series called Elfquest. They created Warp (an acronym from “Wendy and Richard Pini”) Graphics and got to work. As the first continuing fantasy/adventure series created, written and illustrated by a woman, Elfquest became a phenomenon in the comic and fantasy/science fiction industries. At this time, Richard firmly established Warp Graphics in the publishing world when he made the bold move away from selling Elfquest volumes only in comic book shops, thus garnering new respect from the comic genre and introducing new readers and fans to Elfquest at mainstream bookstores. At about the same time, Elfquest was not the only outlet for Wendy’s vision. Using her considerable talent, Wendy painted and wrote two graphic novels based on the popular television show “Beauty and the Beast.” Wendy was intrigued by how special that fairy tale was as a vehicle for television and she feared that it was too good to last. Wendy felt that if there were more visual mentions of the story available, the television series would have a better chance for survival. Alas, the television series was cancelled soon after, but the two “Beauty and the Beast” volumes remain some of Wendy’s most beautiful work. Having started by publishing soft-cover books, Warp Graphics became aware of two important pieces of information: One, that Elfquest readers are so fanatical they will read, and re-read the soft covers to tatters; and the other, that schools and libraries prefer a more durable book to a soft cover comic. Richard investigated the hard cover format and found that he could produce economical yet quality hardcovers. These sold for many years, until market conditions generally in the bookselling trade softened in the mid- to late-1990s. Taking the shifting currents in stride, Warp launched yet another edition of the Elfquest tale, this one an ambitious reprinting of nearly every story told originally in comic book format, into an ongoing series of inexpensive black-and-white collections. With ongoing forays into the world of animation, marketing and licensing, and other new print incarnations for Elfquest, it seems assured that the elves will have that platform for a long time to come. This addendum is being written in April 2008 by Richard Pini. The text above covers Warp Graphics until the end of the twentieth century, and just into the first year or two of the twenty-first. Warp published its black-and-white Reader’s Collection volumes up until 2002, at which point we’d pretty much exhausted the library of Elfquest material accumulated over the previous twenty-something years. By 2002, the library was not all that had been exhausted. 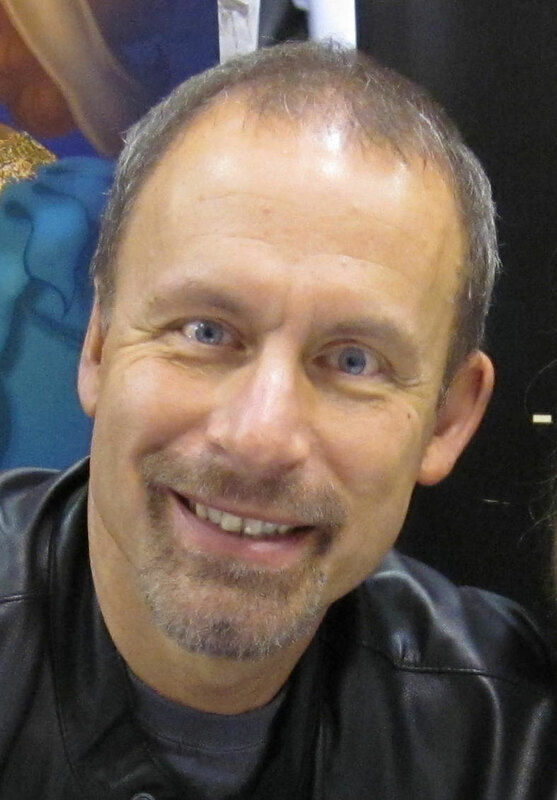 Publisher Richard Pini made the command decision that he wanted to get back to a more creatively supportive role, and set about seeking someone else to license the Elfquest property. With the help of literary agents, Warp licensed Elfquest to DC Comics in February 2003, with the hope and expectation that this large company, a longtime player in the comic book industry as well as an adjunct to the Warner Bros. and New Line movie studios, would propel the elves into new media arenas. DC did produce several beautiful Elfquest volumes, but hoped-for breakthroughs in merchandising and media did not materialize. The license was terminated in 2007. So where does that leave Warp Graphics, the company? It has survived a turbulent industry for thirty years by being flexible. Only a month ago, I made the decision to release, over the course of 2008, every issue of every comic book published by Warp, online and for free. The response has been amazing and gratifying, and new expressions of interest in Elfquest are coming in as a result. It’s safe to say. I think, that Warp Graphics will be around for quite a while yet. After all, there are still stories to be told. ​​these were two peices i did.. love your guy’s work! Shade and Sweet Water To you Both! Two of the nicest and loving people I have ever met. Dedicated to bring superb quality in their work for we the devoted readers. Thank you for all you have done and will do in the future. May you live long and prosper.